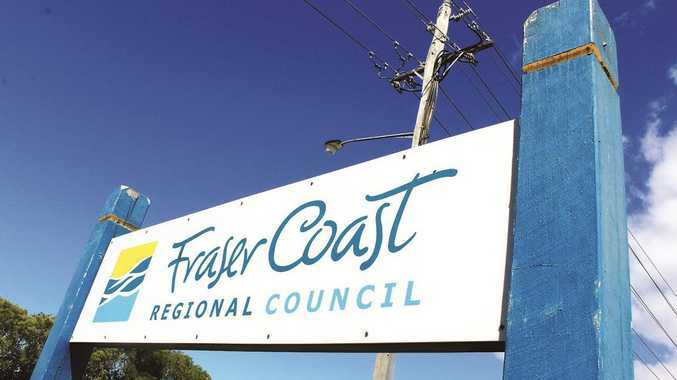 THE Fraser Coast Regional Council has been rocked by revelations that private investigators have been called in to monitor council staff. ABC Wide Bay reported private investigators from Queensland firm Echelon Investigations were hired to investigate several staff members. A council document obtained by the ABC allegedly shows Mayor Chris Loft was aware of such an investigation as early as July. It is not clear, however, who brought the investigators in. The document, not yet released, is believed to be a part of a dispute mediation arrangement between Cr Loft and chief executive Lisa Desmond. One councillor, Cr Stuart Taylor, told the Chronicle on Wednesday that he had been stalked by a private eye. He said a relative had told him he was being followed by "a strange vehicle". 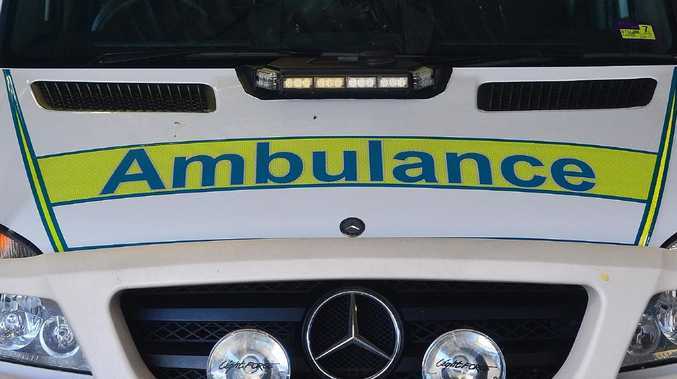 He said his nephew had alerted him to the presence of the vehicle and when approached, it had "taken off". "This week, my nephew told me he observed strange behaviour with the vehicle in question as we were driving back to my house," Cr Taylor said. "He (nephew) attempted to speak to the person, and that person took off down the street." Cr Taylor said it seemed to be part of a "sinister pattern" that had emerged surrounding the council. The Department of Local Government told the ABC it had not received any information "in relation to the Fraser Coast Regional Council resulting from the use of private investigators". But the department spokesman reportedly added: "The use of a private investigator does not breach the Local Government Act 2009." Cr Taylor said the matters involving the private investigators were very concerning and needed to be addressed immediately. Cr Loft was contacted for comment but did not respond ahead of this article's deadline. Ratepayers were left shocked last year when it was revealed that councillors' phone records and data usage had been monitored without their knowledge. The latest revelations are part of an ongoing political saga within council, following revelations that Cr Loft sought confidential legal advice on the possible dismissal of Ms Desmond last year. A mayoral minute put by Cr Loft at a December 2016 meeting to dismiss Ms Desmond was lost 7-2. Cr Loft has also admitted having access to Ms Desmond's emails, but denies actually reading anything he could have seen. Cr Loft has been found guilty of four charges of inappropriate behaviour after breaching the council's code of conduct.